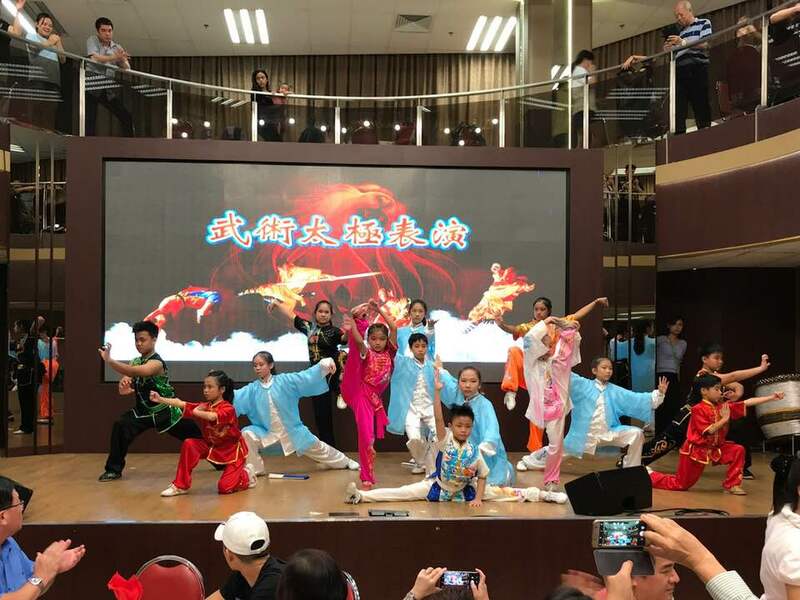 Two days ago, Xuan Sports just had our last event for 2017, which is a Wushu performance at the 49th Anniversary Celebration for Siaw Lim Hood Sun Thong Dragon and Lion Dance Troupe. This performance was a chance for many first-timers in public performances like this. 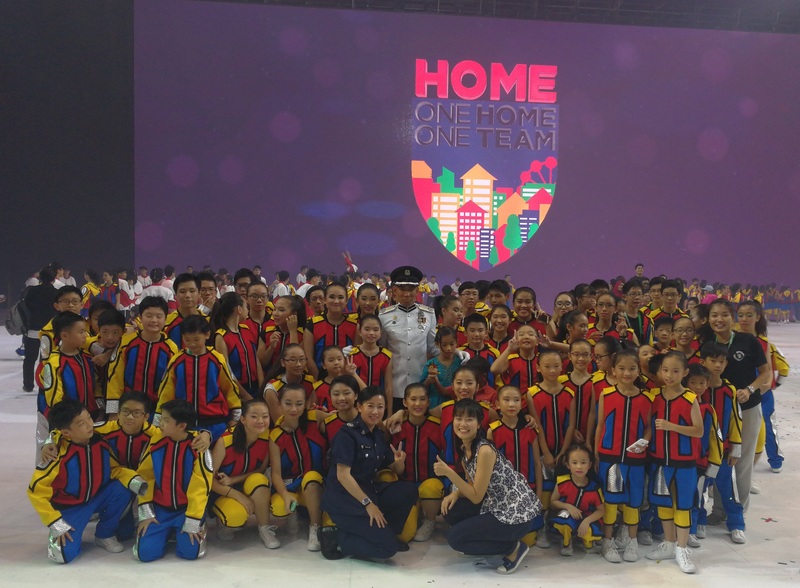 We are happy to be able to perform in front of the guest-of-honour, Ms Indranee Rajah, Senior Minister of State, Ministry of Finance & Ministry of Law, who gave us a rave review of our performance in her speech that night. 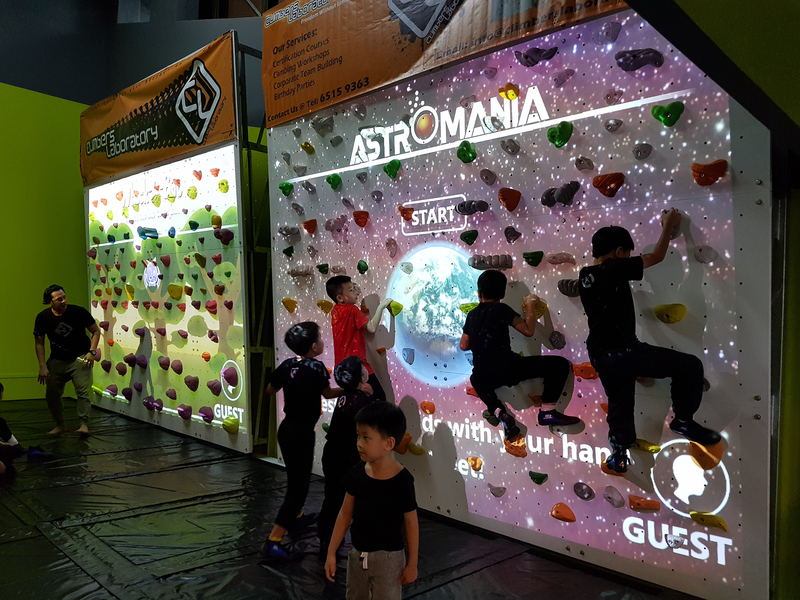 Besides the performance mentioned, Xuan Sports has had an interesting 2017. In retrospect, it is a year of challenges and changes. Nobody ever said life is a bed of roses. There were good times and there were bad times. 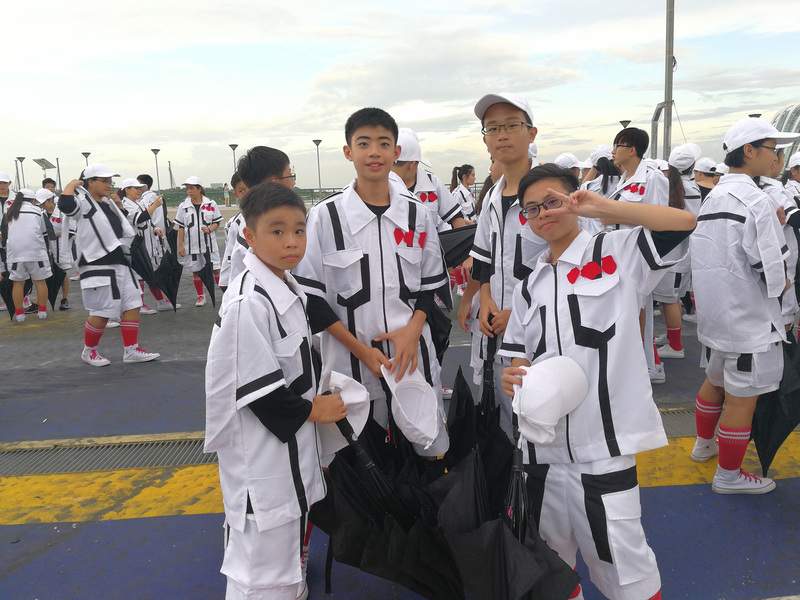 As a way to cross over the year, let's have a recollection of some highlights of our 2017. 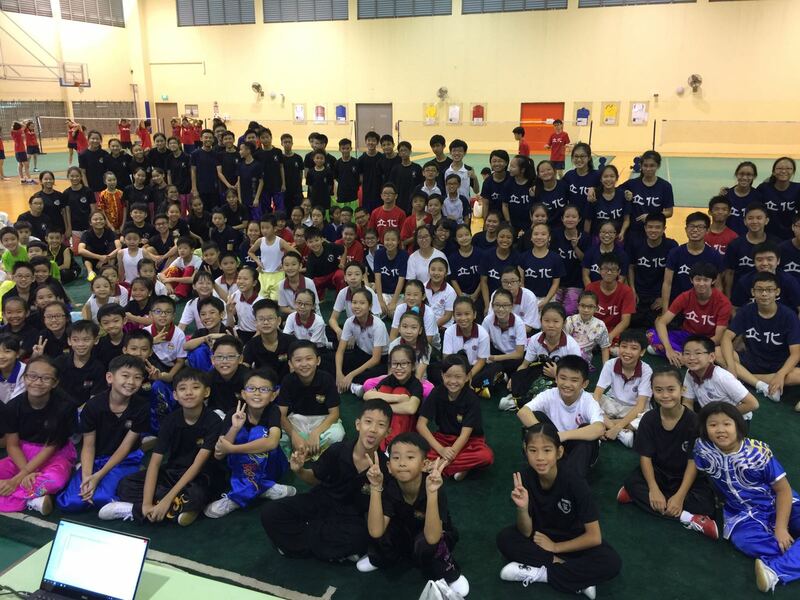 One of the first key events that happened in 2017 was our annual mock competition held for schools under us. We were happy to have successfully concluded the mock competition and for that, we have to thank River Valley High School for lending us the use of their hall for the event. 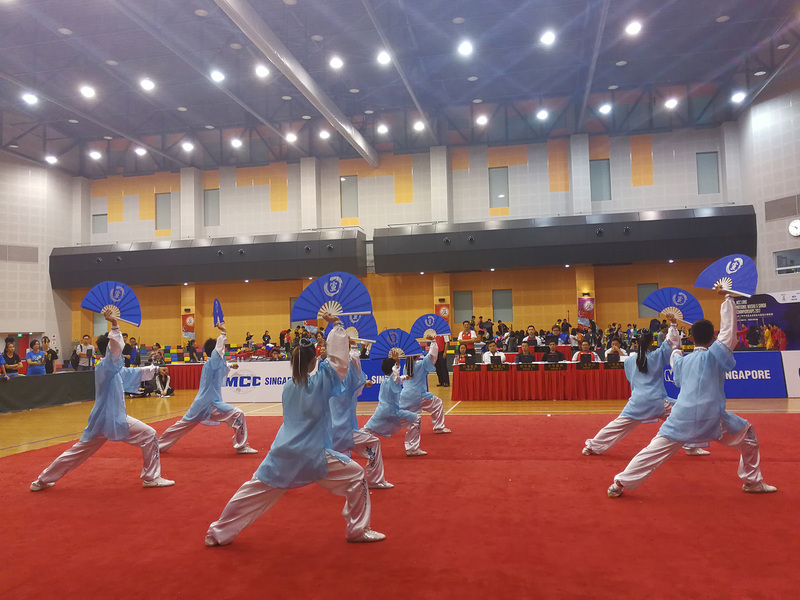 The other major competition for us was the MCC Land National Wushu & Sanda Championships 2017 organised by Singapore Wushu Dragon & Lion Dance Federation. 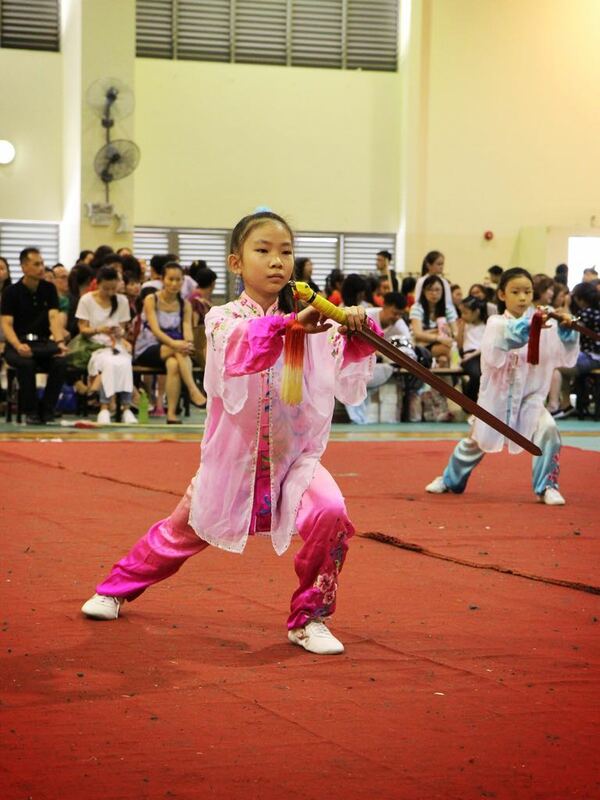 For this competition, Xuan Sports set the record for sending in the most participants. 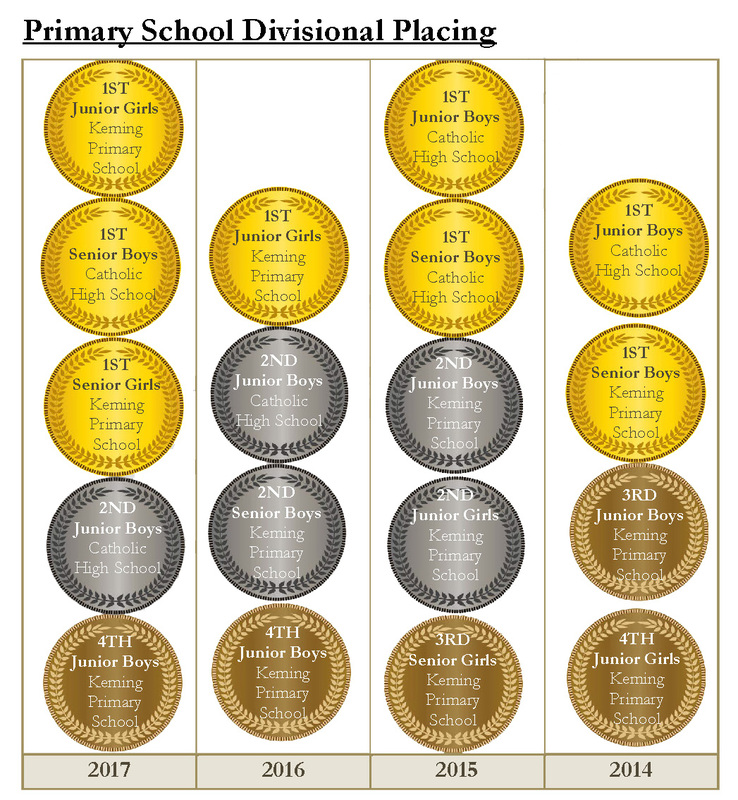 We enjoyed fantastic results in this competition as well. 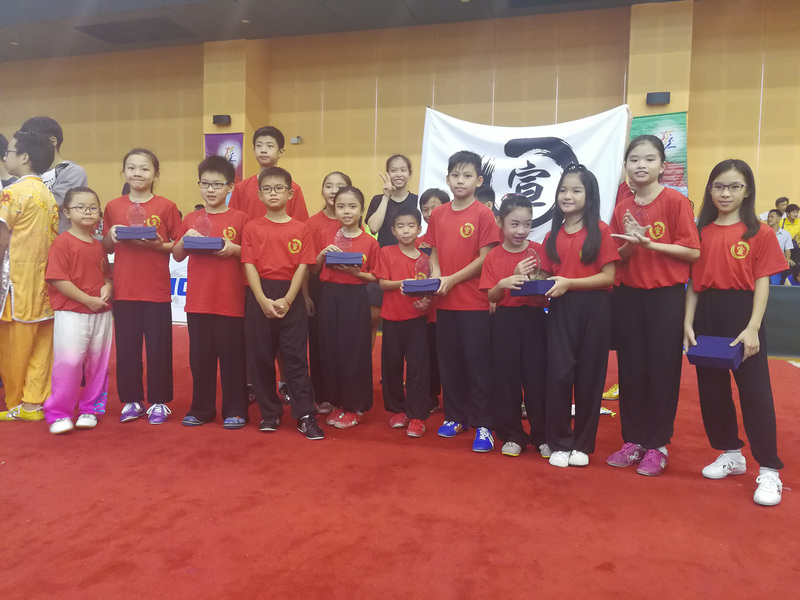 One of the key highlights in this competition was our Taiji team, which won the gold award for BOTH the Group Fist and Group Weapons events. 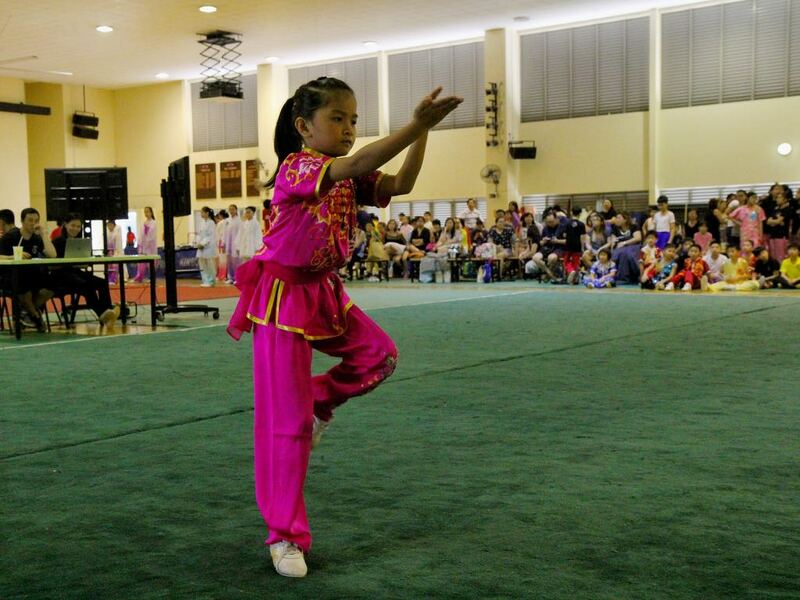 Their Taijiquan routine captured the hearts of all the spectators present that day. 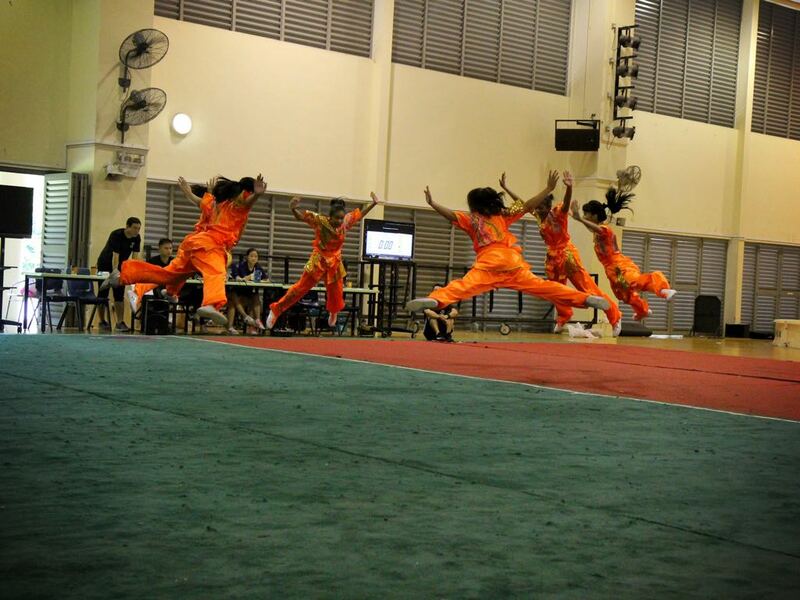 It was indeed a joy to watch our team perform their routine. 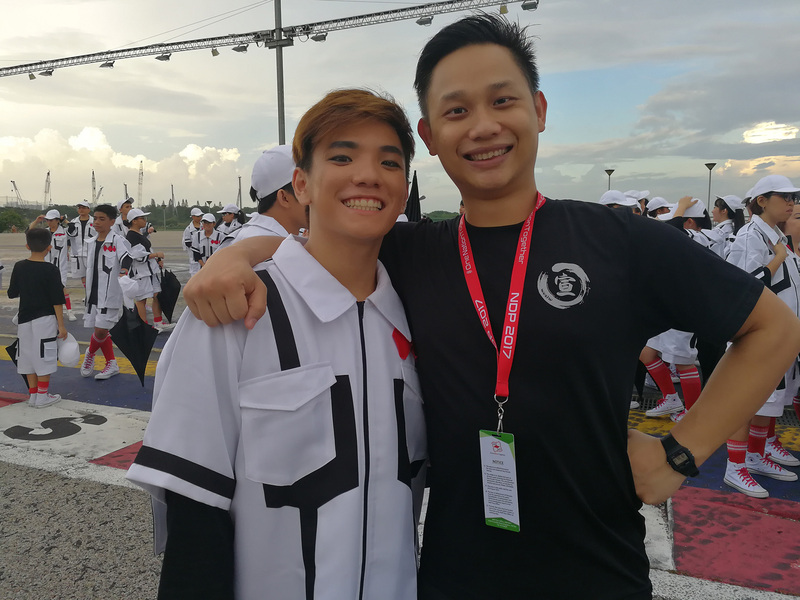 On the elite athletes front, we were proud to have Le Yin Shuen represent the nation in the South-East Asian Games held in Kuala Lumpur. 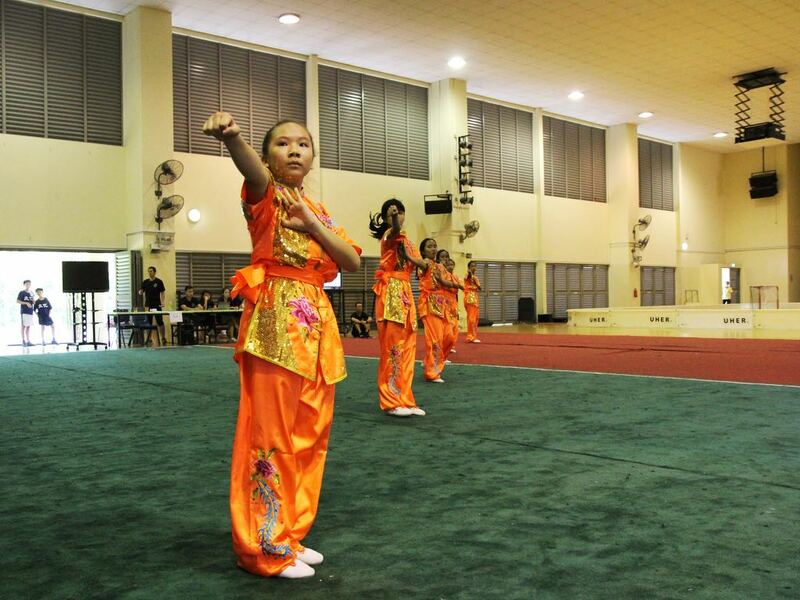 Although not her first representation for Singapore, this was a first for her in the 'open' category. 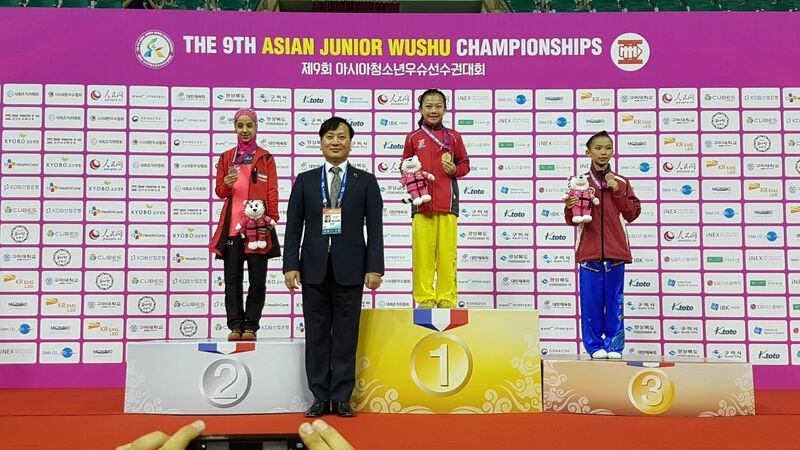 She was one of the youngest athletes in her category and managed to squeeze into top six position in the women's sword event. 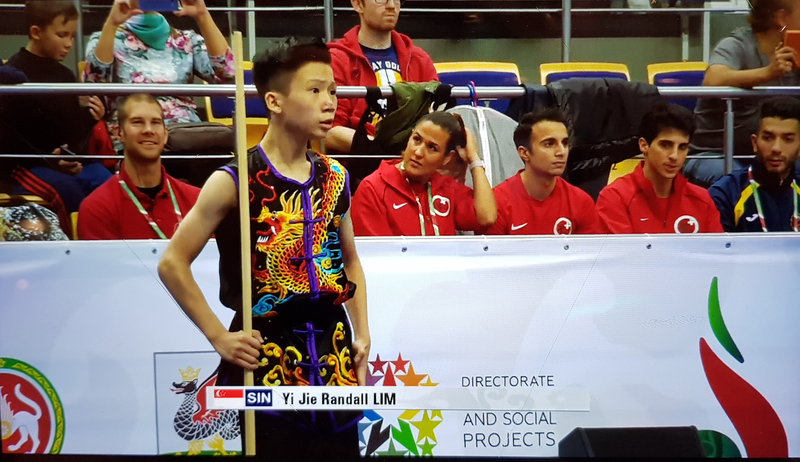 Randall Lim has had a special 2017 as he donned the Singapore colours for the first time in the World Wushu Championship 2017 held in Kazan, Russia. 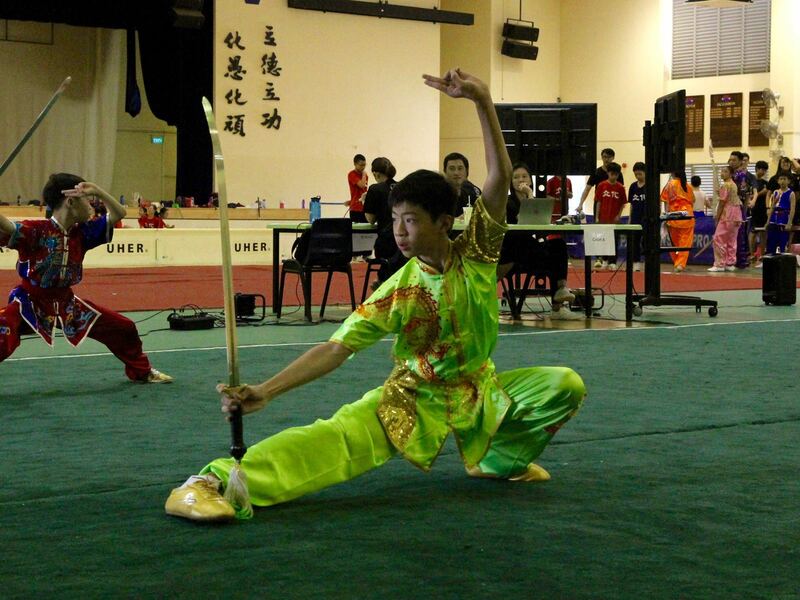 His performance has earned him rave reviews from athletes and coaches all over the world. 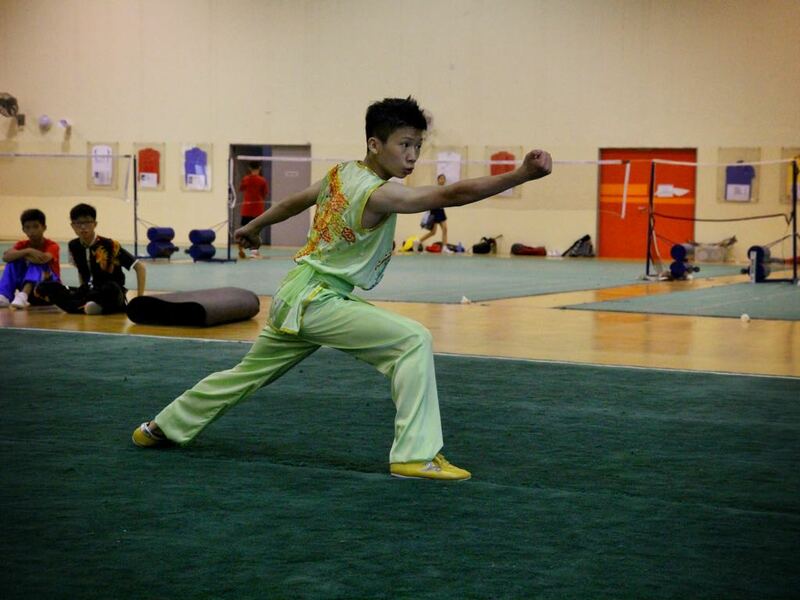 He was one of the youngest athletes in the competition and has now attracted many fans from this competition. 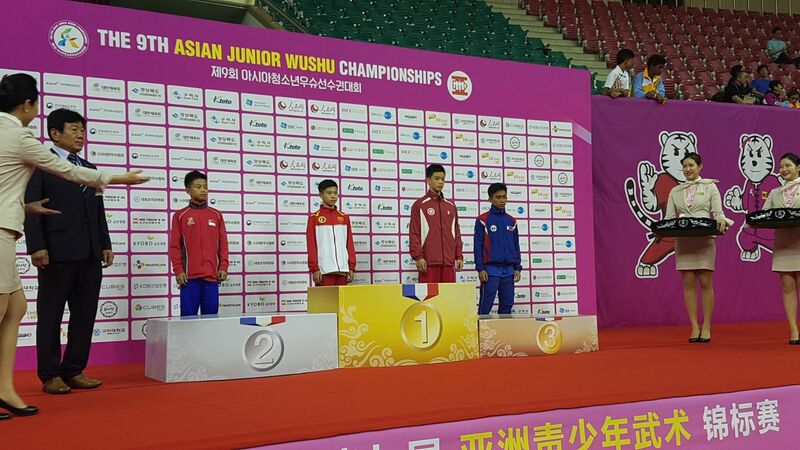 Among our elite youth/junior athletes, we also fared well in the 9th Asian Junior Wushu Championships. 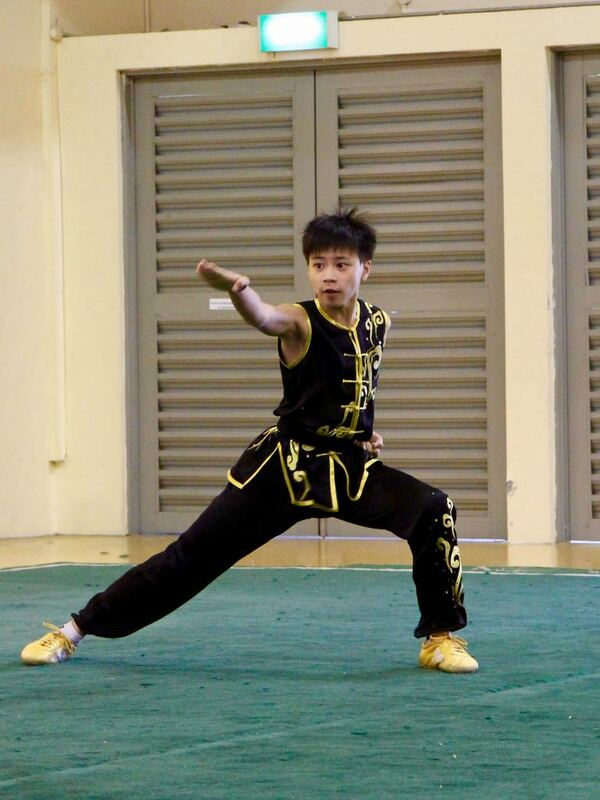 Berlynn Ng, Nicholas Loh (a.k.a. 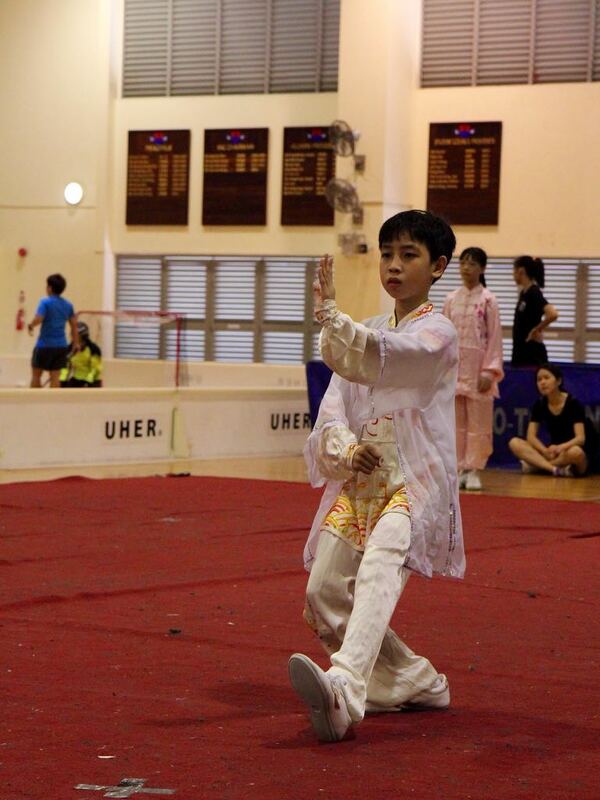 small Nic), Nicholas Ngooi (a.k.a. 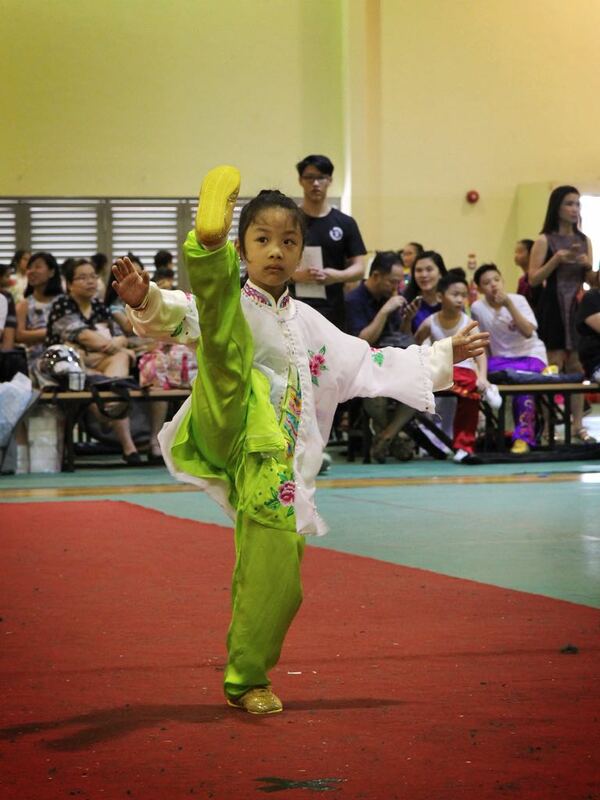 big Nic) and Gareth Lau from Xuan Sports donned the national colours in this competition. 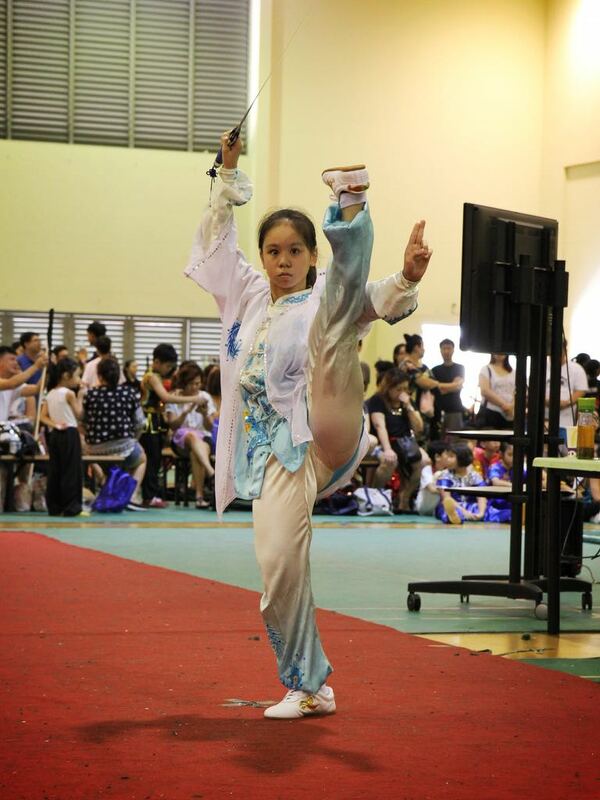 We were glad to have produced a double gold medallist in Berlynn Ng, who did the nation and Xuan Sports proud. 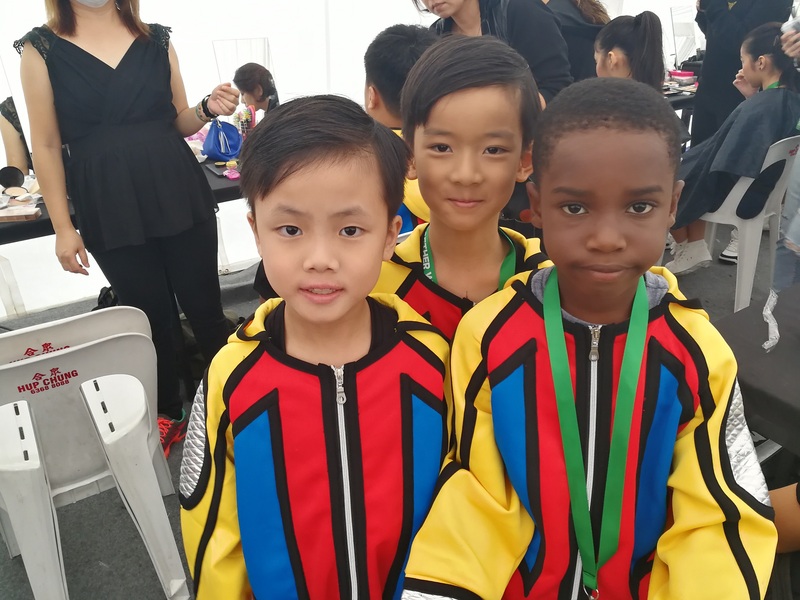 Big and small Nicholas-es and Gareth achieved excellent results in their showing as well. 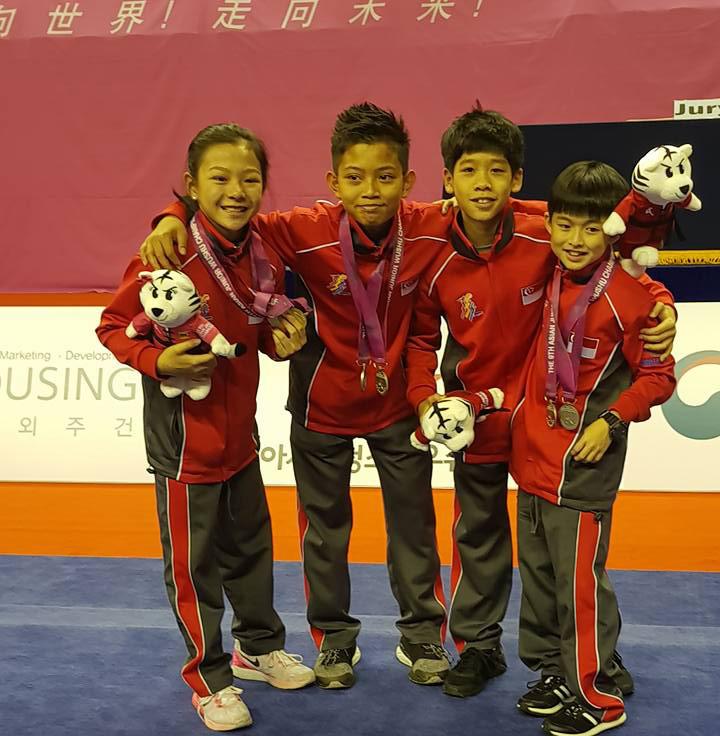 Together, our four fighters garnered a total of six medals for Team Singapore in this competition! 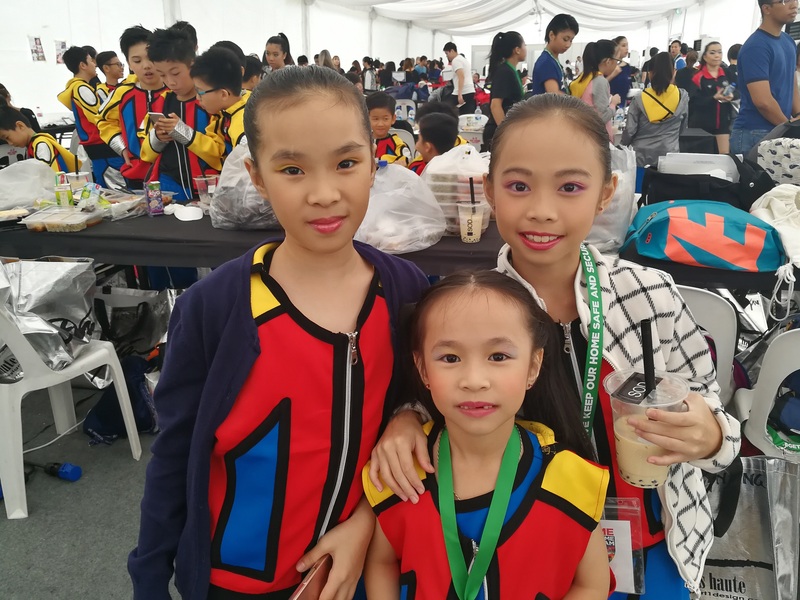 Besides competitions, Xuan Sports athletes also spent time contributing to serving the nation through two major performances this year. 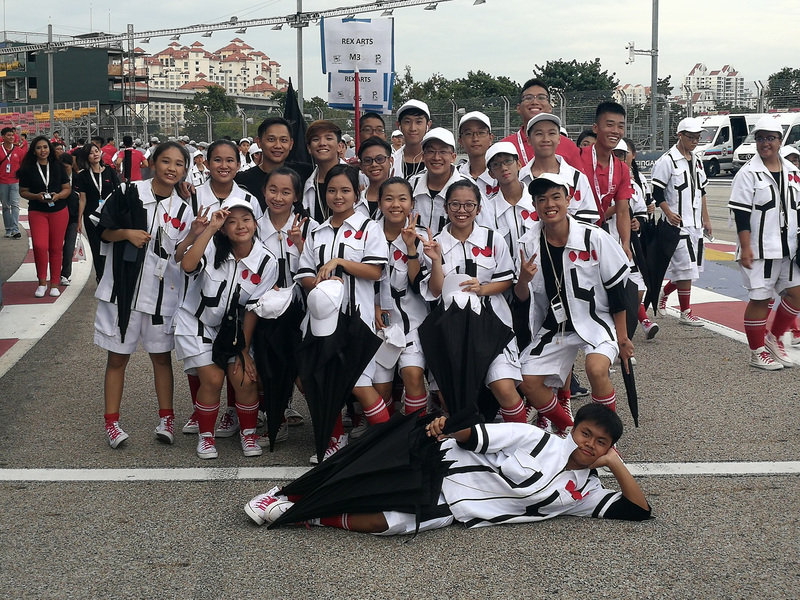 In collaboration with Rex Arts, we performed in the Home Team NS 50 Gala Show, as well as, the National Day Parade (in the anti-Aedes mosquitoes item). 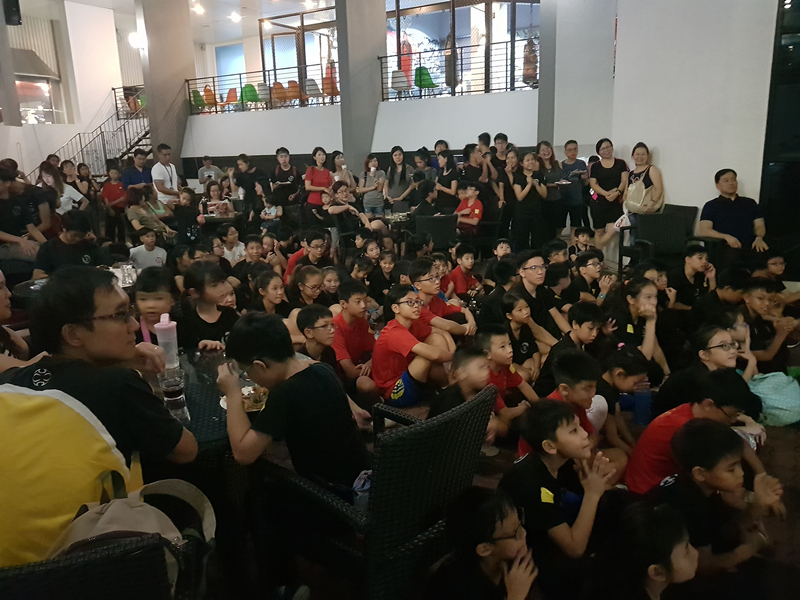 We would like to thank our student volunteers and parents who spent a good amount of time in the rehearsals and for their strong support in these events. Much like how we said goodbye to 2017, we also had a couple of goodbyes sent in 2017. 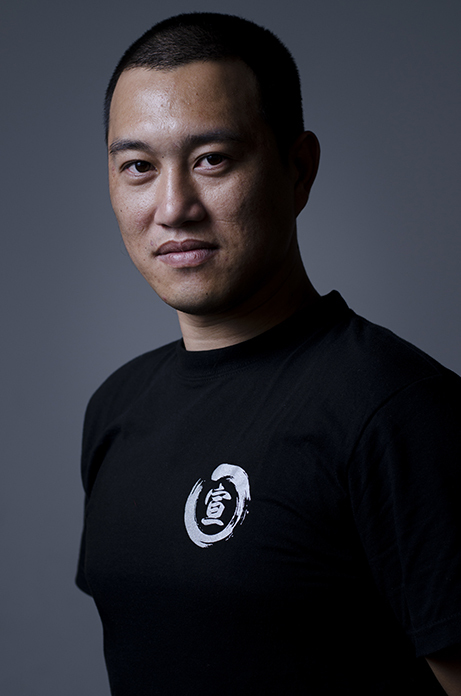 Coach Shang Yu had to leave us to manage his business in Beijing. He is part of the management of a large investment company and we were indeed fortunate to have him dedicate his time to coach our athletes. 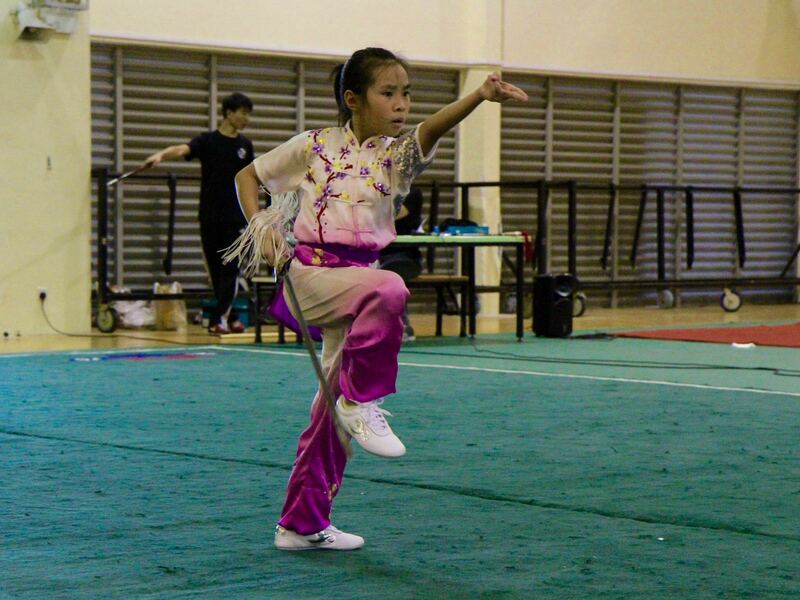 Coach Shang Yu is a nurturing and experienced coach who has contributed a lot to Xuan Sports. 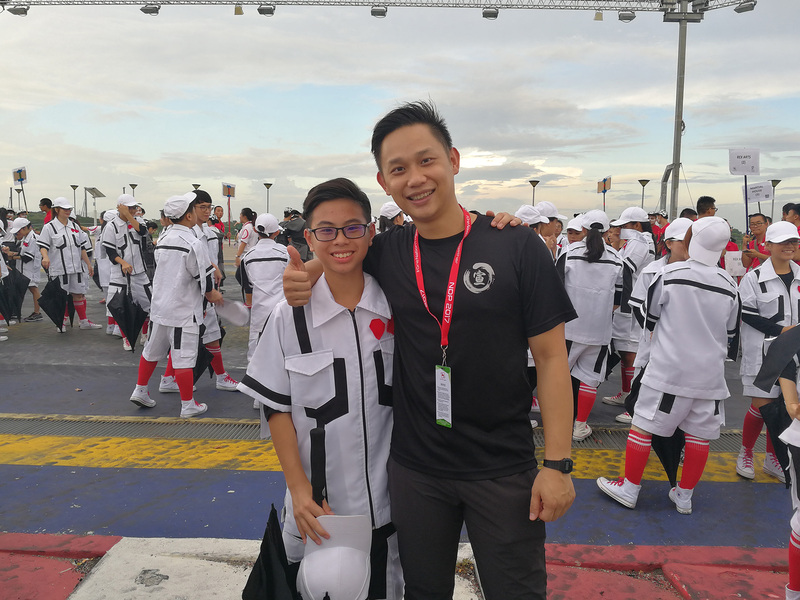 He was the stable figure who was there every single day of the National Primary School Championships to ensure that our athletes were well-prepared for their events. His dedication is indeed something that all of us recognise. 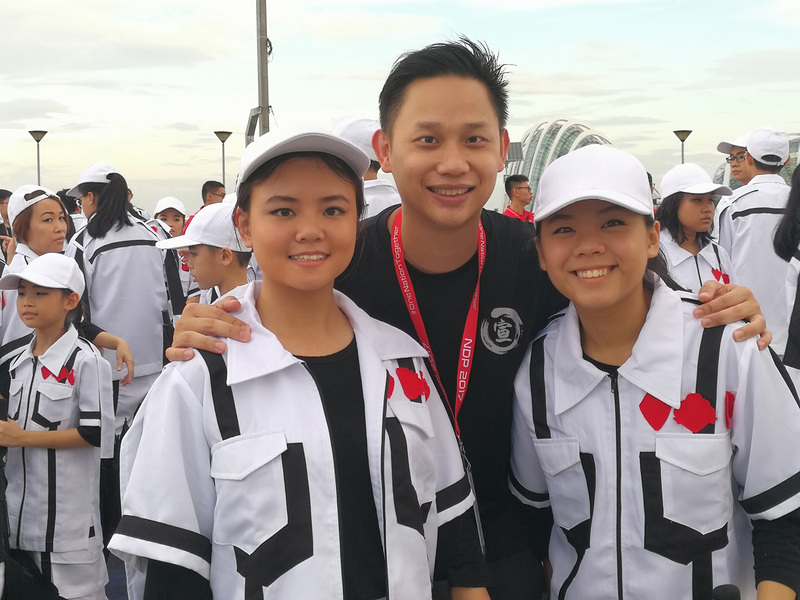 Nonetheless, the good news is, Coach Shang Yu will make some 'guest appearances' this year to continue to assist us to guide our athletes to higher levels! 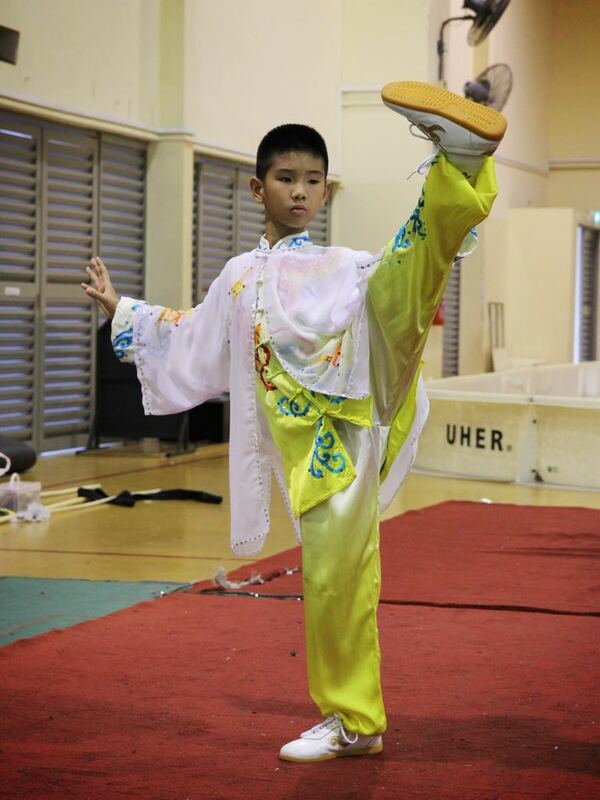 We look forward to seeing him again! 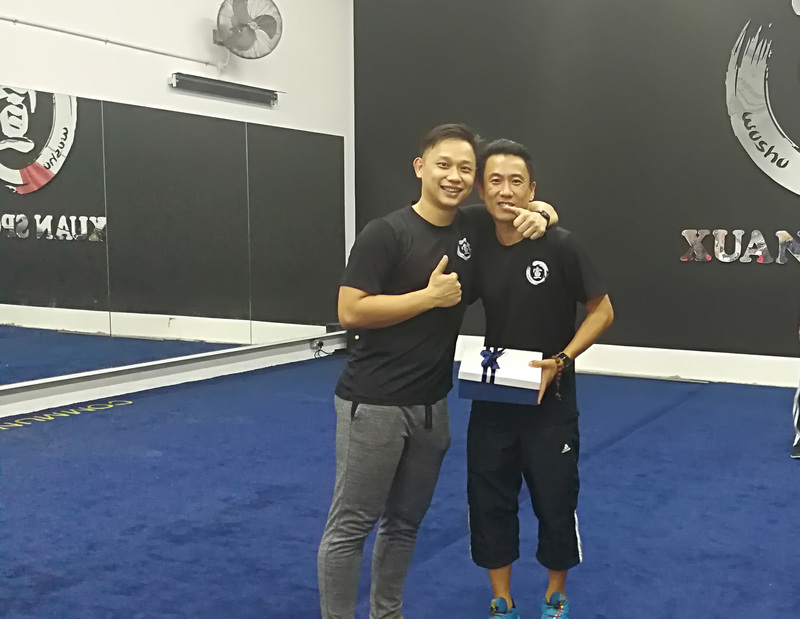 The other coach that we had to say our reluctant goodbye to, was the much loved Coach De Bao (better known as Coach Ah Bao). 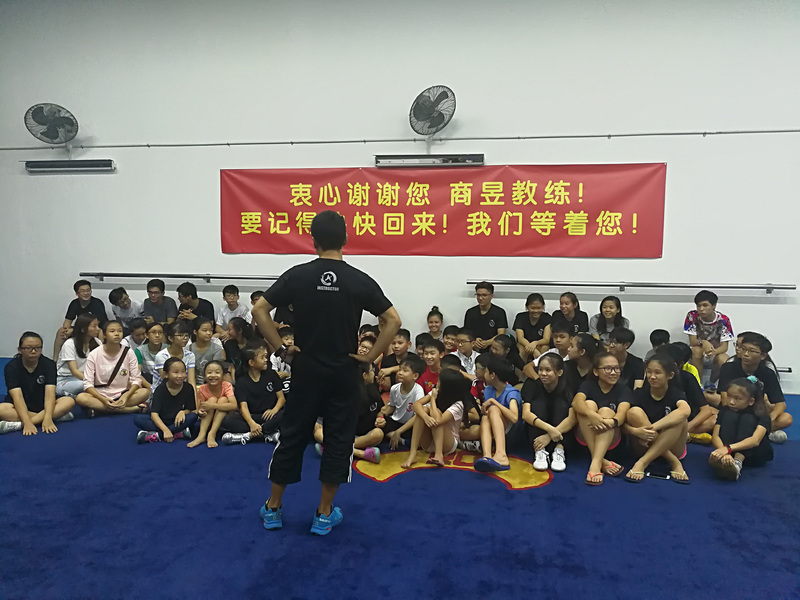 In pursuit of his dreams to set up a Wushu academy in Guangzhou, Coach Ah Bao had to leave us to spend time setting up his academy. 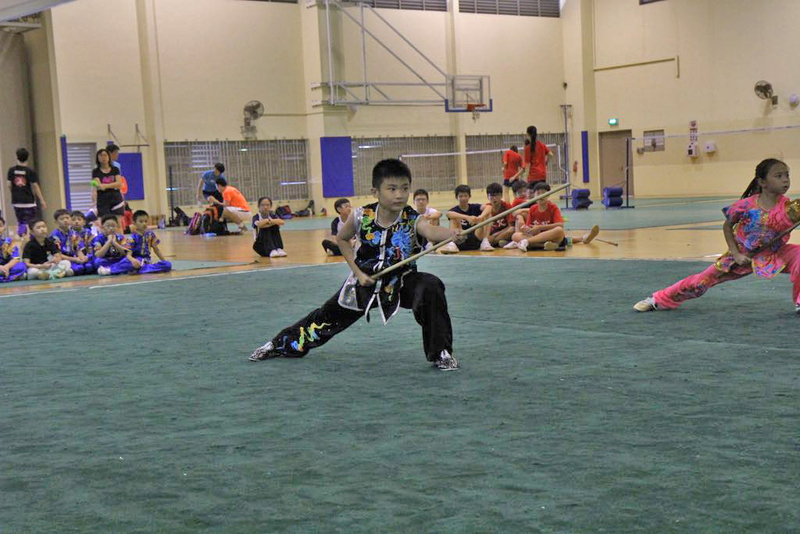 Coach Ah Bao is the longest serving coach in Xuan Sports, being there for us when we first started out. This makes him extra special as he was one of the pioneers among us. 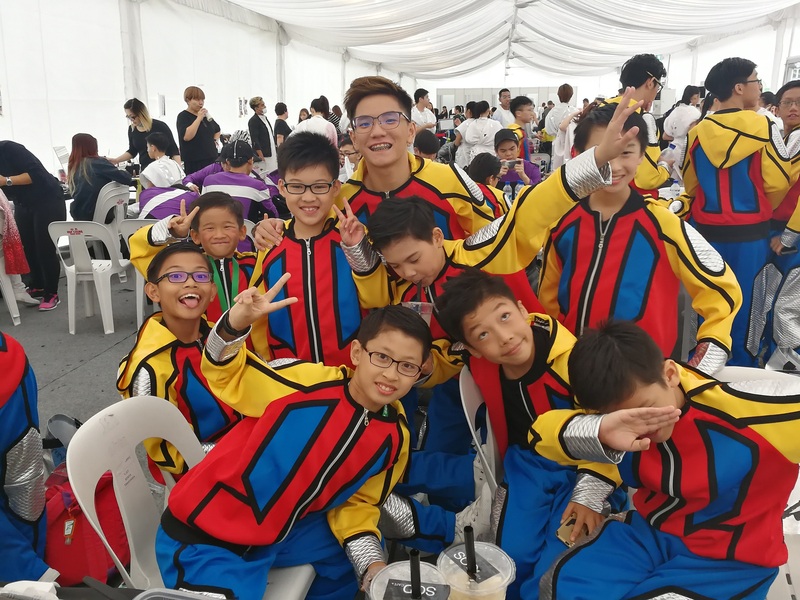 A favourite among many students, Xuan Sports was indeed reluctant to let Coach Ah Bao leave us but we had to support his dream. 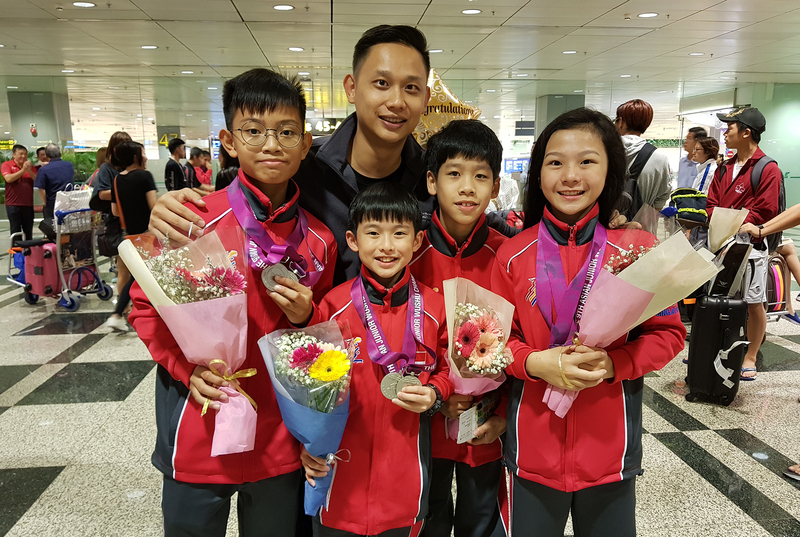 We miss Coach Ah Bao very much and wish him all the best in his academy over in Guangzhou. Perhaps we may even have the chance to train at his academy in one of our training trips in future! 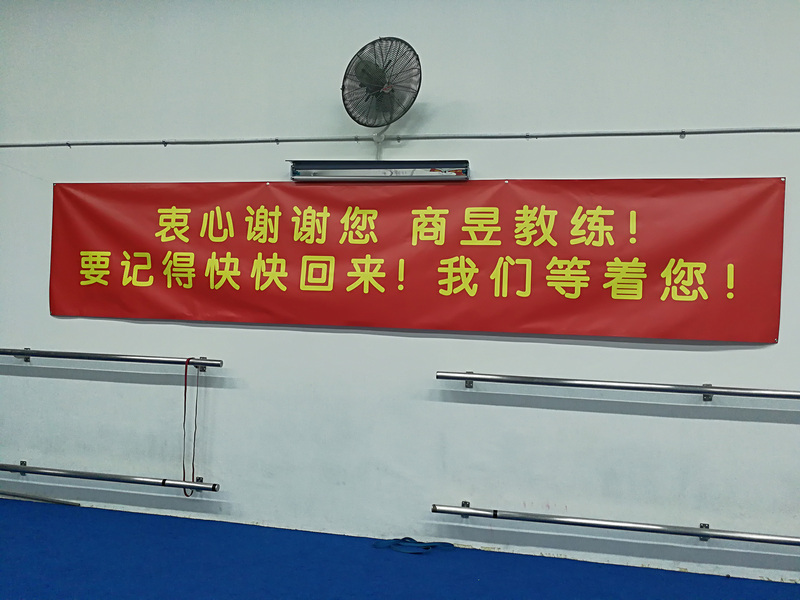 The other unexpected goodbye we had to send, was to our headquarters at Yishun. 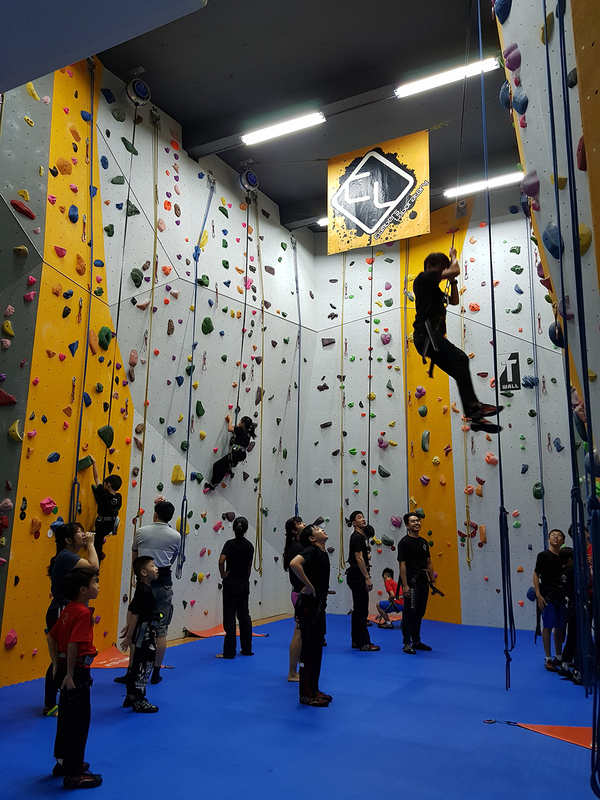 Due to some unforeseen circumstances, Xuan Sports had to move out of our premise. 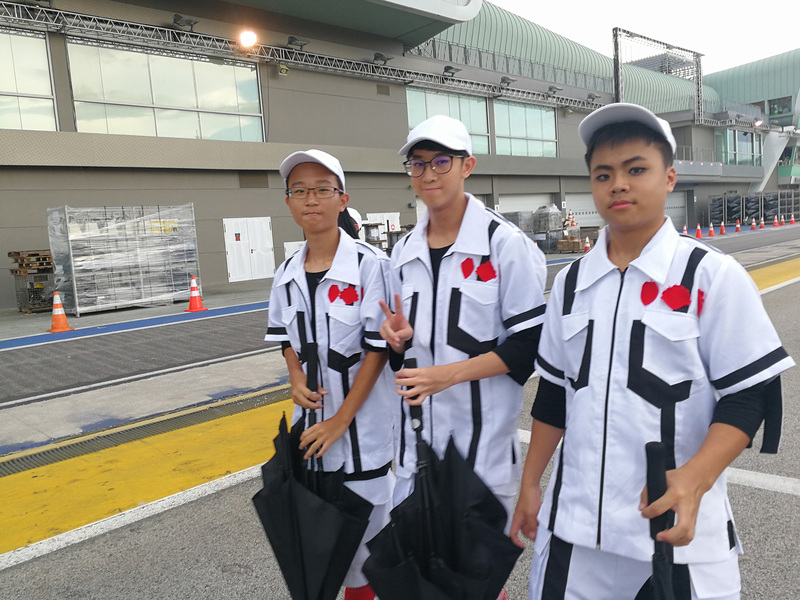 We were sad to leave the comfortable 'home' as a result of some haters in the community. That being said, we have thus, moved on to look for greener pastures in this matter. As mentioned, our 'greener pastures' came in a few forms. 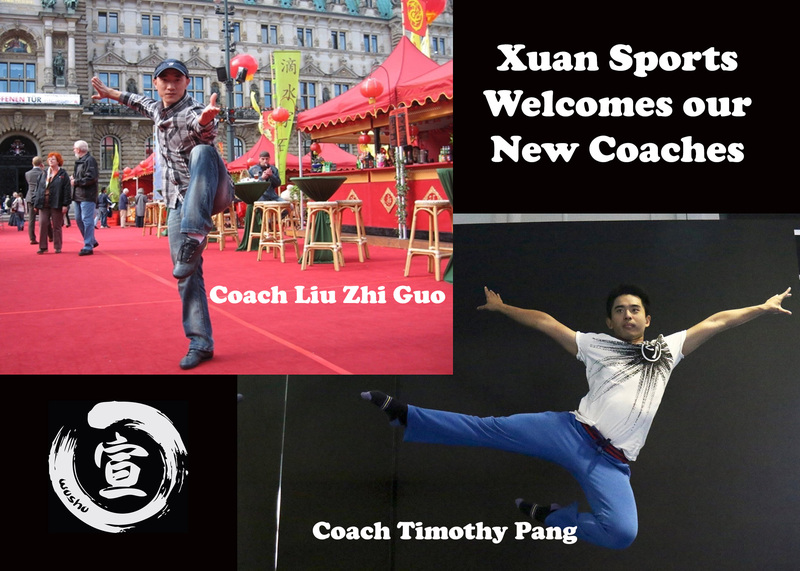 One of it was in the form of the new coaches in the Xuan family. 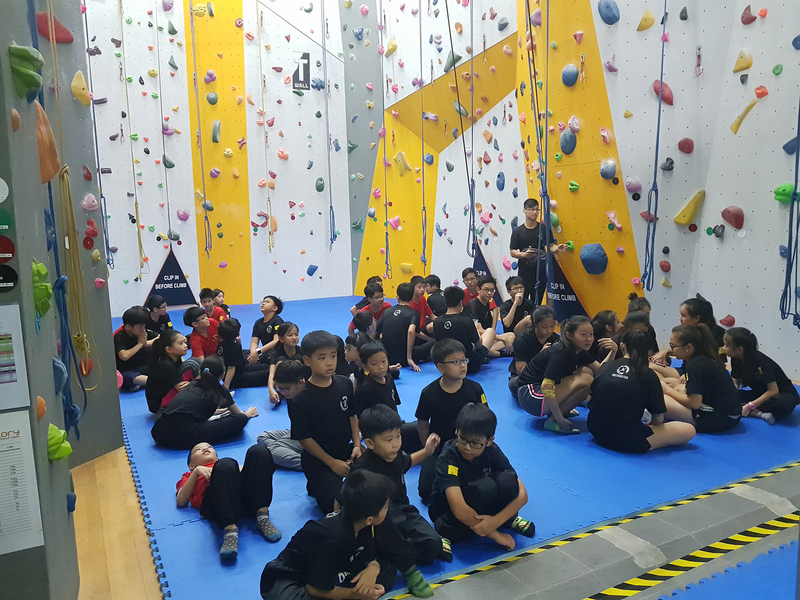 We welcomed Coach Liu Zhi Guo and Coach Timothy in the later part of 2017. 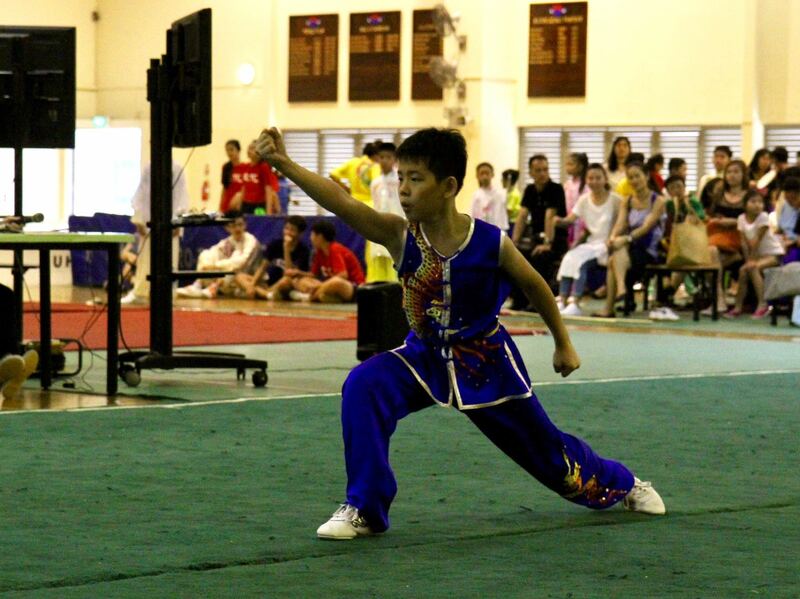 Coach Liu was a competitive Wushu athlete back in his younger days and has spent a good amount of time in Singapore. 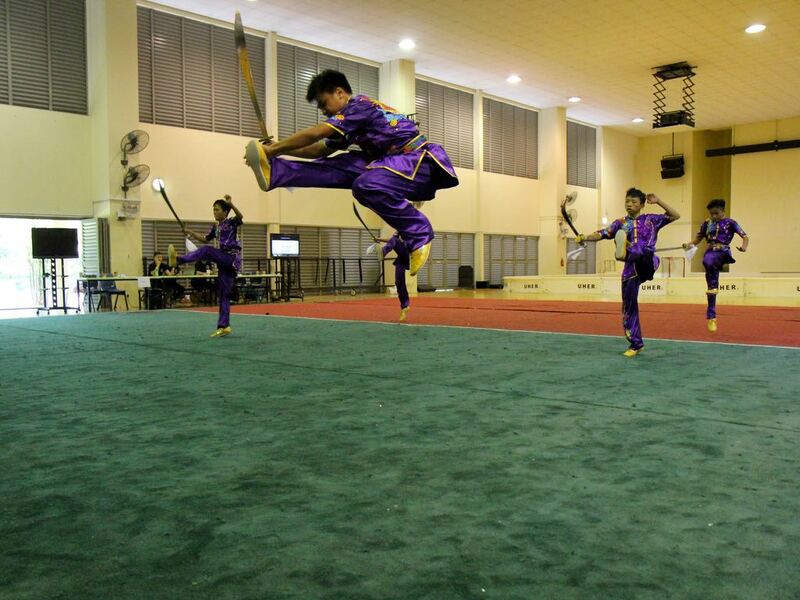 Initially, he coached gymnastics and has now switched to his passion in coaching Wushu. 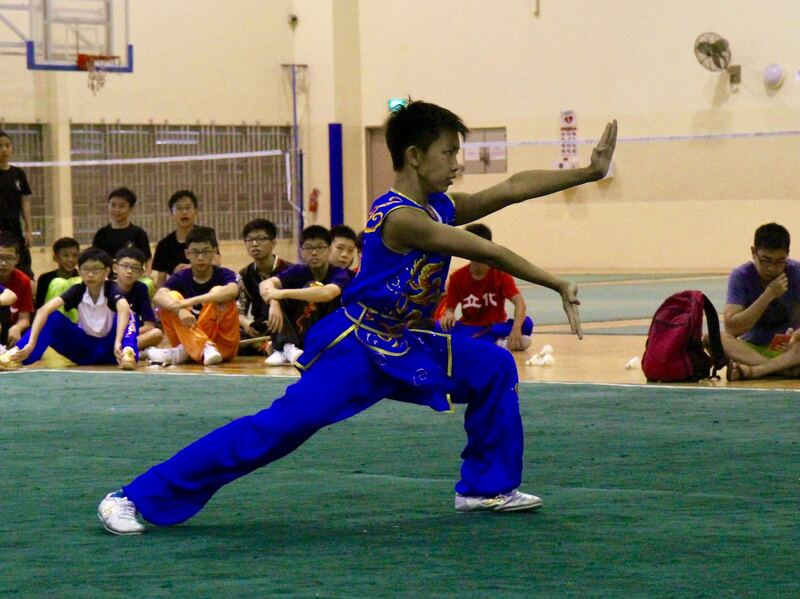 Coach Liu is still fit and very capable of beating many of our Xuan athletes technically. Coach Timothy is not unfamiliar to us. 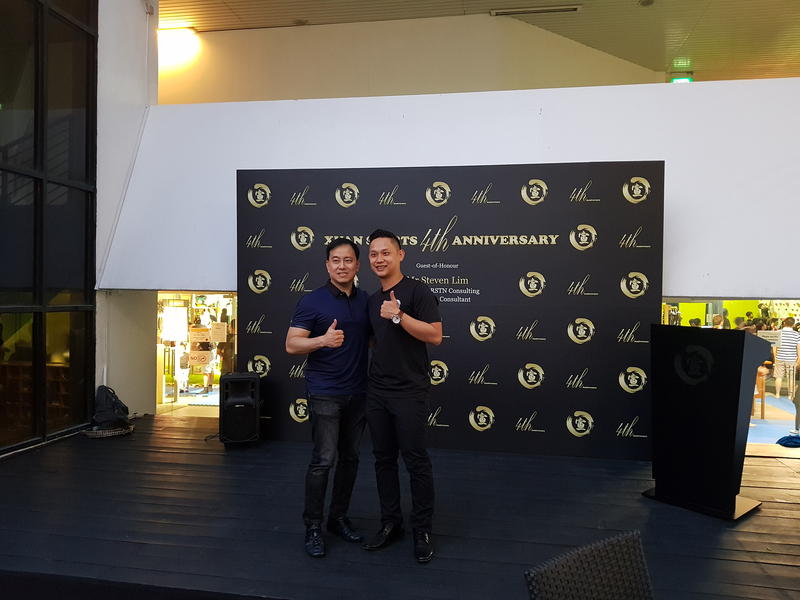 He has consistently been involved with Xuan Sports as a part-time coach and finally committed to us fully this year after he finished his National Service. 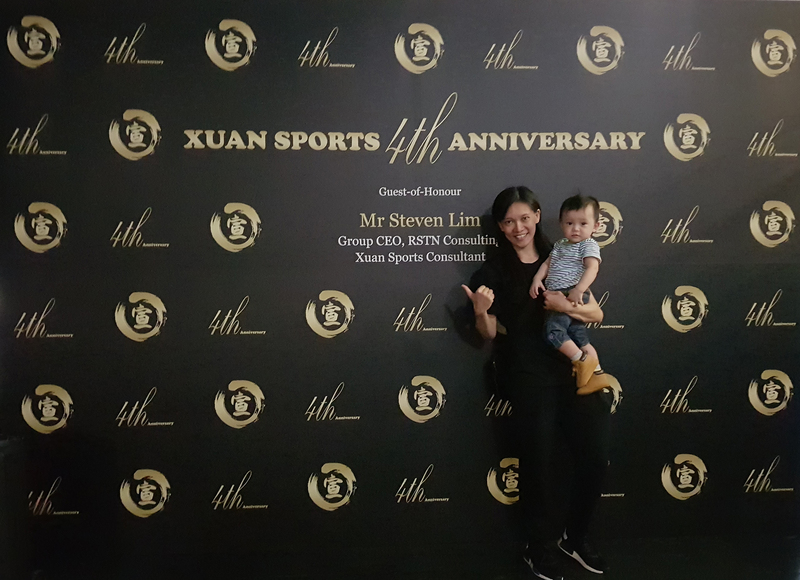 Xuan Sports is indeed lucky to have both of them join our big family in 2017! 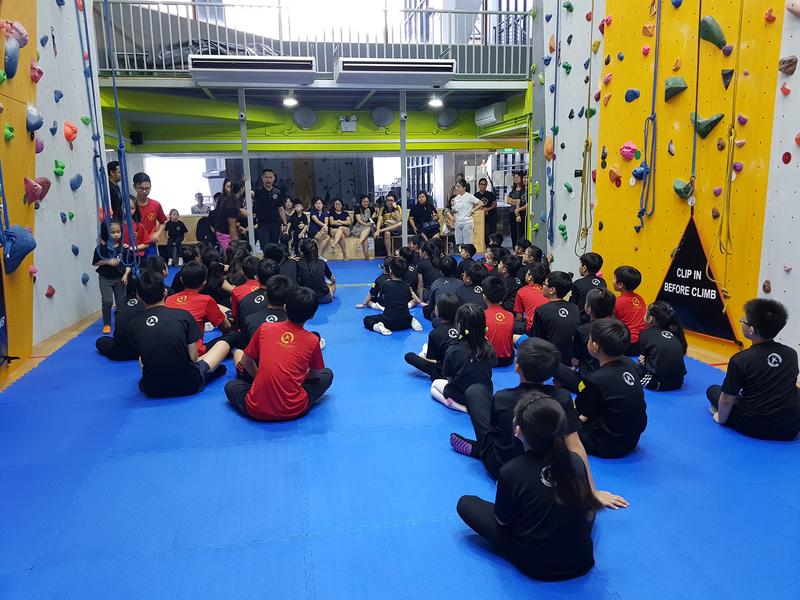 Xuan Sports also celebrated our 4th anniversary at the Climbers Laboratory, where our athletes and parents were treated to some really enjoyable rock-climbing sessions, food and even some juggling performances! 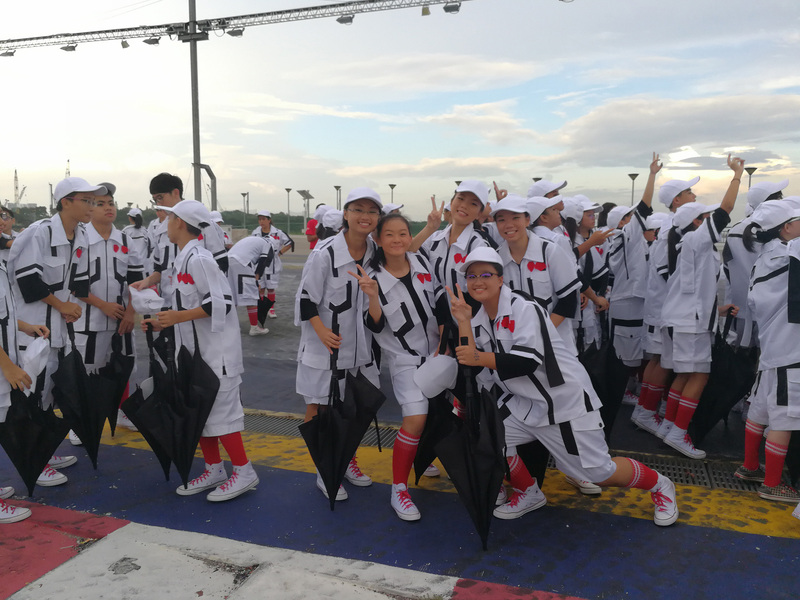 We all enjoyed ourselves and had lots of fun that evening! Finally, in reviewing 2017, we have not forgotten our dedicated coaches who have tirelessly given themselves to develop our athletes and our academy. 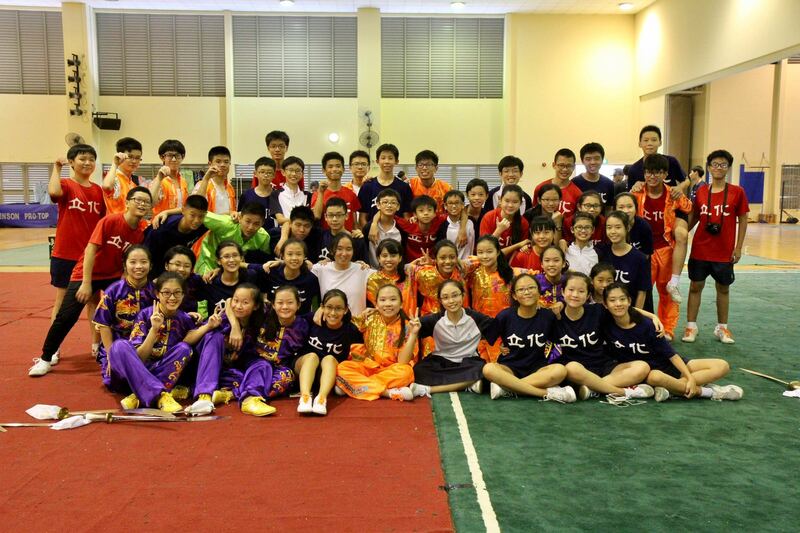 They have worked hard and we would like to take this chance to thank them for their contribution in so many ways. 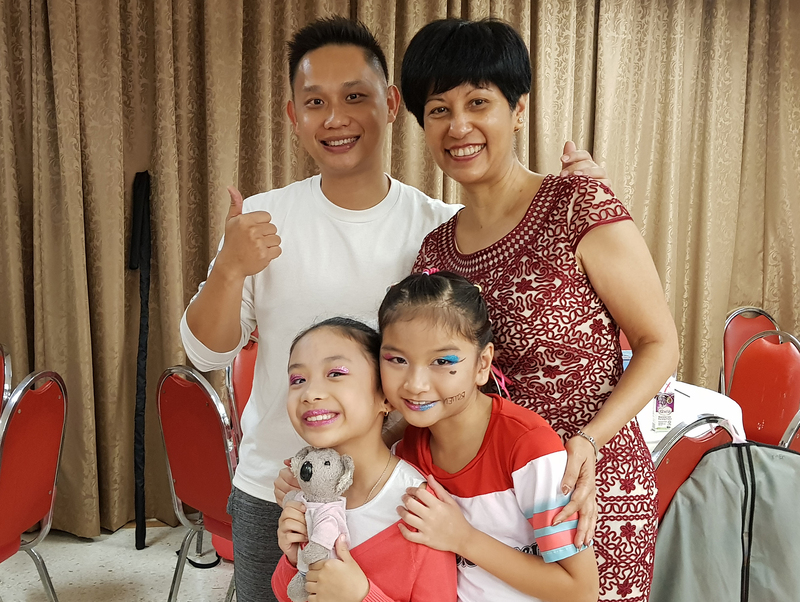 Now that it is 2018, we are looking forward to better things, better future and happier times. 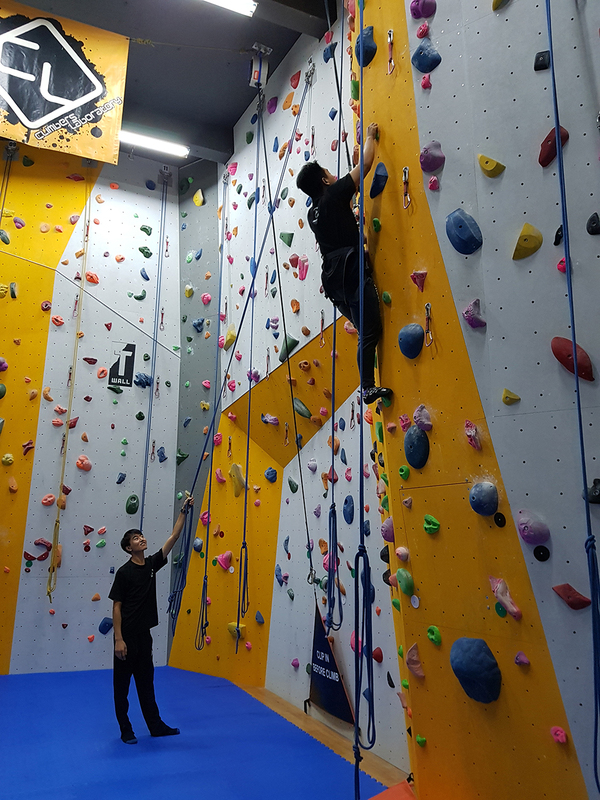 All set with your new year resolutions? Here's to good health and happiness to all of you.